For bare faced chic, look no further than Pennie. 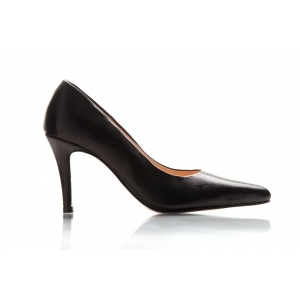 This sleek court shoe is part of our Bijou Signature Collection and made with the finest black Italian leather. 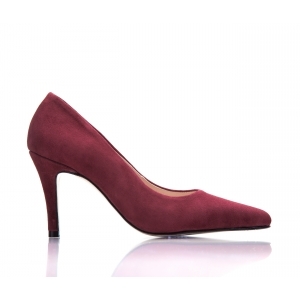 It has an almond toe, slim high heel and a 2cm hidden platform. So it’s the perfect way to add definition and height to your petite frame.